ABERDEEN, S.D. 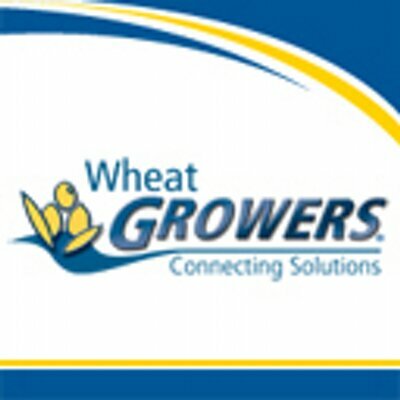 - South Dakota Wheat Growers has hired Tracy Linbo as Senior Vice President of Agronomy. Linbo joins Wheat Growers after having served 10 years at DuPont Pioneer where she most recently has held the position of Director, Global Strategy Planning. In all, Linbo has nearly 25 years of experience in the agricultural industry. Prior to DuPont Pioneer, she spent more than 14 years at BASF Corporation, serving in multiple leadership roles in various domestic and global initiatives of the BASF crop protection business. Linbo has been an active member of the Des Moines community. She has served on the Meals from the Heartland board, and has been active with United Way, the Chrysalis Foundation STEM initiatives and the Boys and Girls Clubs of Des Moines. A native of Plainview, Minn., Linbo received her bachelor of science in applied economics with an agronomy emphasis from the University of Minnesota College of Agriculture.